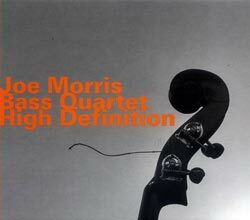 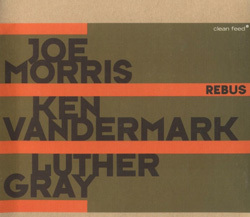 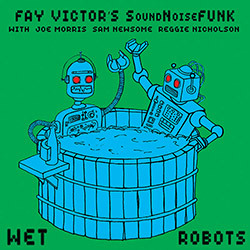 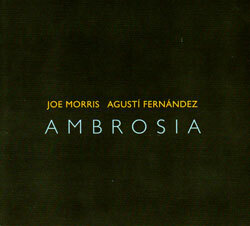 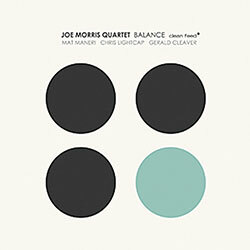 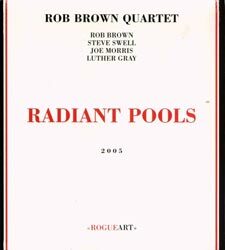 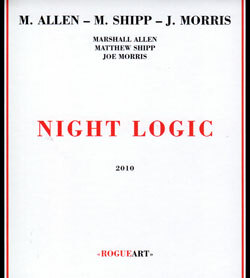 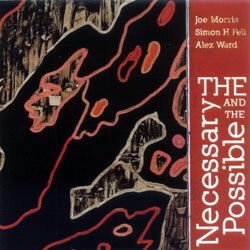 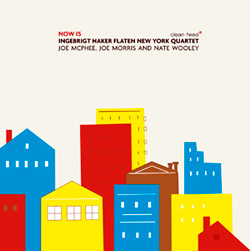 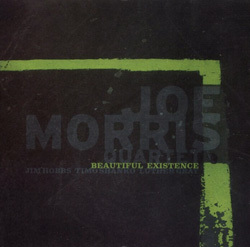 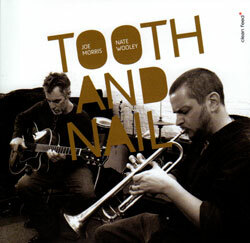 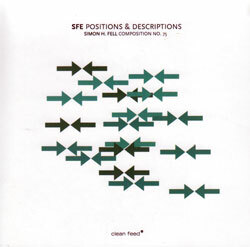 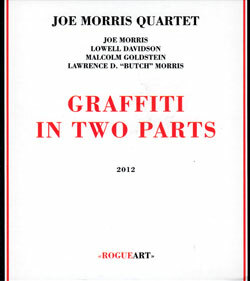 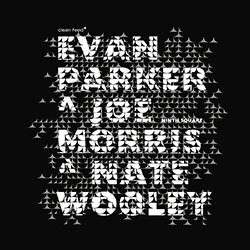 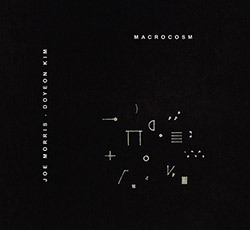 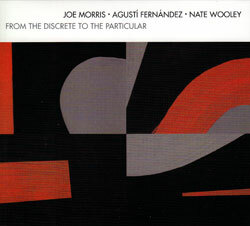 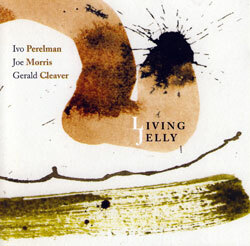 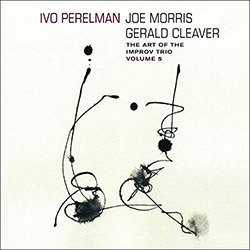 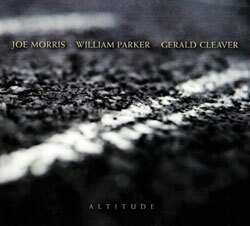 The trio of Joe Morris on guitar, Fausto Sierakowski on alto sax and Nigel Taylor on trumpet in a spirited studio release of collective improvisation using superb technique in beautifully dovetailed dialog. 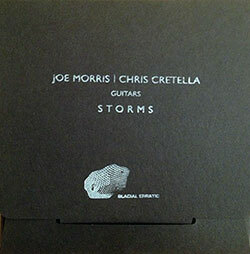 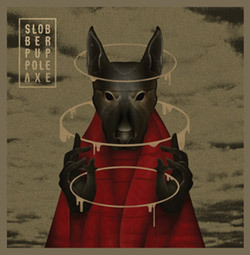 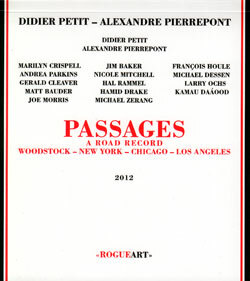 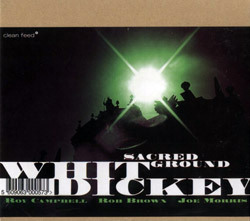 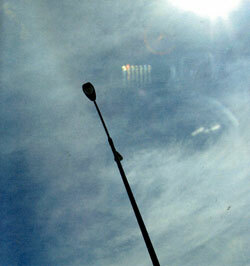 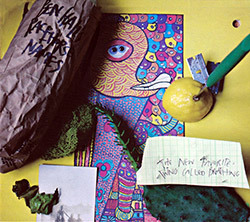 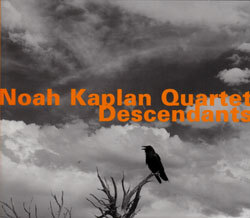 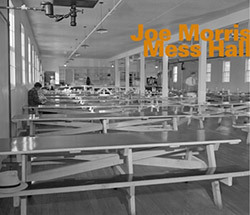 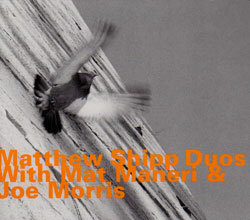 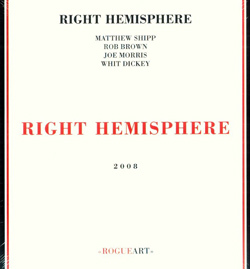 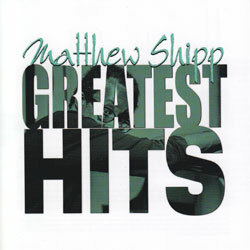 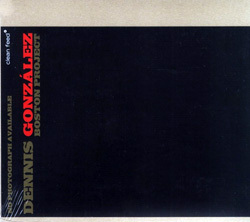 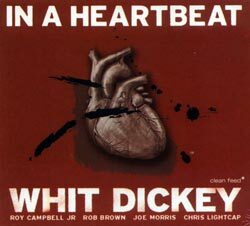 Recorded by Joe Morris at Riti Studio, Guilford, CT on May 13th, 2012. 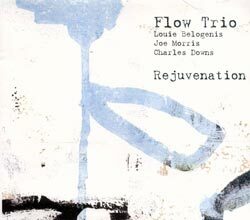 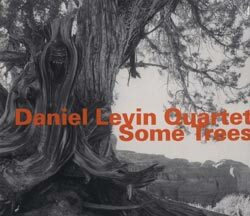 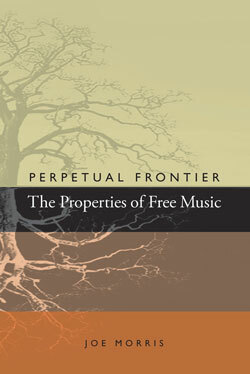 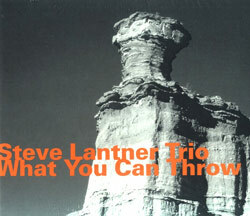 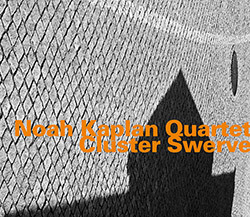 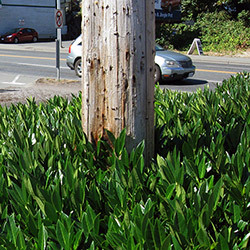 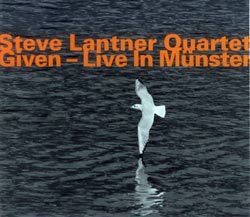 "A barbarous, tangled offering from this acoustic wind/strings trio. 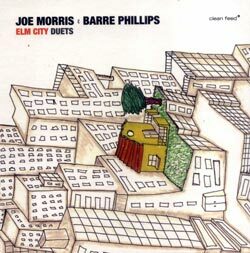 This group shares ties in New England, specifically the Conservatory: Morris is a faculty member of the program that Taylor and Sierakowski recently graduated from. 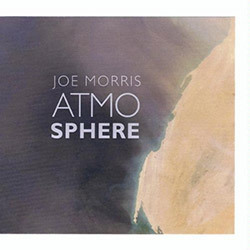 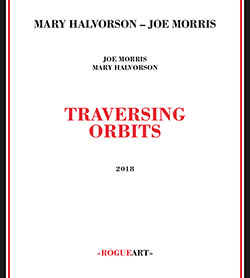 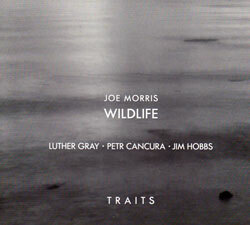 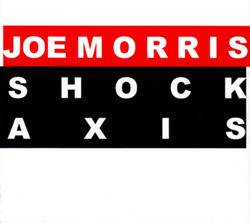 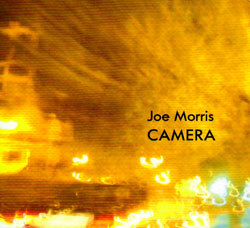 Joe Morris is a name that will not be unfamiliar to those who pay attention to goings on in the worlds of free jazz and improvisation. 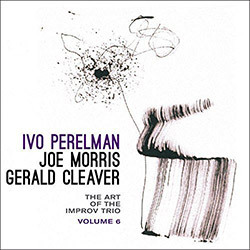 His work as both a guitarist and a bassist, with a veritable who's who of the international improvising community, has been widely documented on recordings for labels such as Aum Fidelity, Clean Feed, and ESP Disk. 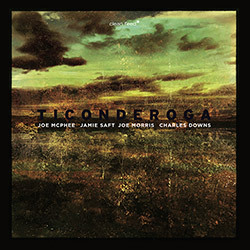 Taylor is currently located in Montreal, and has offered some compelling recordings thus far with the Nigel Taylor/Nick Neuberg duo, playing amplified trumpet and percussion, respectively, and Joint Raker, another duo where Taylor's trumpet is pitted against a wealth of guitar onslaughts.